Peters, Joe. (2017). "Singapore: Music in History, Culture and Geography"
“Dr. Ivan Polunin: The Unknown Asian Ethnomusicologist from Singapore: Study of 410 field ethnomusicology tapes (1959–1979) in Singapore, Southeast Asia and other parts of the World”/ Monograph. 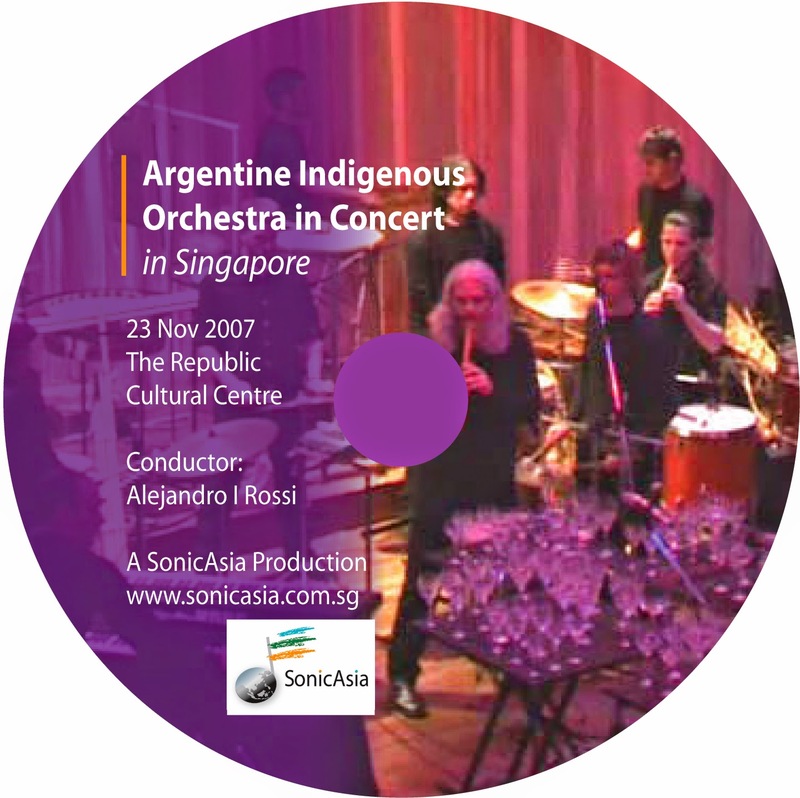 To be published by Sonic Asia Music Consultants, Singapore. Peters, Joe. (2016). “Waijiang Opera in Singapore: The Last Vestige for this Ancient Art Form”. Paper to be delivered at ICTM, PASEA, July, Penang, Malaysia, 2016. Peters, Joe. (2016). “Rondalla in Singapore: An Intercultural Transfer”. Article to be published in SG50 Book under the Embassy of the Philippines, Singapore. Peters, Joe. (2016). “The National Anthem of Singapore composed by Pak Zubir Said”. Article to be published in an SG50 Book by the Malay Community, Singapore. Peters, Joe. (2015). “Tremolo-Rondalla and the Heuristic Music Education Pedagogy for the Asian Classroom”. Paper to be presented at the International Conference on Humanities and Social Sciences, 26-27 August, 2015, Rajabhat Maha Sarakham University, Thailand. Peters, Joe (2014). “Music Emissions Sustainability Index (MESI): Accepting Globalization but Preventing Homogenization of Musical Cultures and Systems”. Paper presented at the Asia Pacific Society for Ethnomusicology (APSE), Mahasarakham, Thailand. Peters, Joe (2014). “Graduate School of Performing Arts and Entertainment Management” Concept Paper presented to the International Institute of Education, Ubon Ratchathani Rajabaht University, Thailand. Peters, Joe (2013). “A Timeline Music Education (TME) Study of Selected Repertoire from Teochew Music in Singapore”. Paper presented at the 42nd ICTM World Conference, Shanghai. Peters, Joe. (2012). “Zubir Said and his Music for Film”. In Majulah! The Film Music of Zubir Said. National Museum of Singapore, pp. 74-90. Peters, Joseph (2011). “Reconnecting with pre-1511 Musical Culture of the Littoral States in the Straits of Malacca. Paper presented at the Conference “The Impact of Music in Shaping Southeast Asian Societies. Diliman: University of the Philippines. Peters, Joe (2011). “MusicPlusOne: AVIT Systems Configuration Writing to Digital Memory to Facilitate Timeline Music Education for Listeners”. Paper presented at “Music and Memory” conference, KL: University Putra Malaysia. Peters, J E E . (2011). “Plotting the Evolutionary Trajectory of Don Ca Tai Tu using the Sonic Orders Music Listening Mode Index (SOLMI) Prototype Listening Software”. In The Art of Don Ca Tai Tu Music, Ho Chi Minh City, Unpublished Paper. Peters, Joe. (2010). The Arts of Xoan Singing: A Case for UNESCO Intangible Heritage Award. In The Art of Xoan Singing Seminar, Hanoi: Vietnamese Music Institute, pp. 166 -172. Peters, Joe. (2010). “Plotting On-loading and In-loading Trajectories to Understand Hybridism in Music”. Paper presented at ICTM Regional (Southeast Asia) Conference, Singapore. Peters, Joe. (2010) “Key Performance Indicator (KPI) Approach to General Music Education using the Sonic Environment Music Measuring Index (SEMMI)”. Paper presented at the International Society for Music Education (ISME), Beijing. Peters, Joe. (2010). “Timeline Music Commentary Technique – A Guided Music Listening Approach to Musical Deconstruction”. Workshop presented at International Society for Music Education (ISME), Beijing. Peters, Joe. (2010). “The Fluid PianoTM (Microtonal and Self-tunable) and SOME Implications for Applied Ethnomusicology”. Paper presented at ICTM Regional Conference, Hanoi. Peters, Joe. (2009). “Sonic Environment Modeling, Measuring and Monitoring (SEMMMI) and the Sustainability of Traditional Music’. Paper presented at ICTM 40th World Conference, Durban, South Africa. Peters, Joe. (2009). “Sonic Orders Listening Mode Index (SOLMI) and the Listenology Laboratory”. Public Lecture at the Hong Kong Institute of Education. Hong Kong. Peters, Joe. (2009). “Fundamental Differences between Western and Asian Musics”. Public Lecture at Chung Ang University. Seoul, South Korea. Peters, Joe. (2008). “A Proposed Audio Visual Product Measure”. Paper presented at Audio Engineering Society (AES) 124th Convention, Amsterdam. Peters, Joe. (2007). “E Learning and Audio-Visual-Information Technology Theory”. Paper presented at Online Educa Berlin, Berlin, Germany. Peters, Joe. (2004). 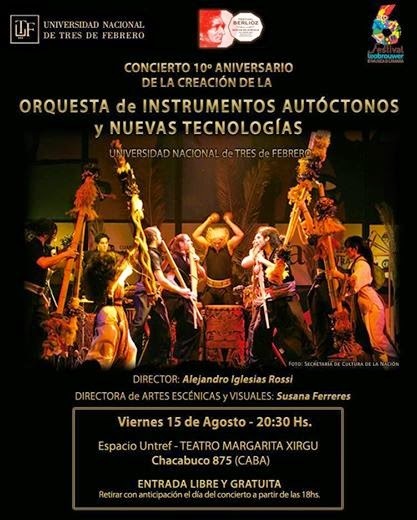 “ Re-Thinking Pedagogy in Music Education in a Globalized World” . Paper delivered at the Globalization Conference in Hanoi. Peters, Joe. (2003). (Chief Ed.). Sonic Orders in ASEAN Musics, Vols. 1 & 2, 10 Cds. Singapore: ASEAN COCI. Peters, J E E. (1999). Sonic Environment as a Macro Measure of Relevance in General Music Education. PhD Thesis, University of Western Australia. Peters, Joseph. (1998). “ Asian Music: Understand it or Lose it! “ Soundworks, Vol. 5, Issue 10. pp. 13 - 16. Peters, Joseph. (1997). Contemporary Developments in Indian Music in Singapore. [ Country Paper, 3rd. ASEAN Composers Forum on Traditional Music ] Bangkok: ASEAN COCI. Singapore ”.Commentary, Vol. 12, No. 1, pp. 19 - 32. Peters, Joseph. (1995). “ Singapore ”. In Santos, R. ( ed. ). The Musics of ASEAN..
Manila: ASEAN Committee on Culture and Information, pp. 190 - 232. Peters, Joseph. (1993). “ Evolving Traditions in Music ”. In Peters, J. ( ed. ). Forum Papers: Presentations at the Second ASEAN Composers Forum on Traditional Music. Singapore: National Arts Council, pp. 6 - 15. July, pp. 14 - 15. Peters, Joseph. (1991b). “ Classical Music of the Malays ”. The Graduate, September, pp.12 -14. Peters, Joseph. (1991a). “ Shared Values and the Value of Music: An Appraisal of our Sonic Environment “. The Graduate, June, pp. 12-13. Peters, Joseph. (1990). “ The Music of Zubir Said ”. In Zubir Said: His Songs. Singapore: Singapore Cultural Foundation, pp.18 - 22. Peters, Joseph. (1981). “ A Conceptural Framework for a Creativity-based General Music Education Program for Singapore Schools ”. M.M. Thesis, University of the Philippines.